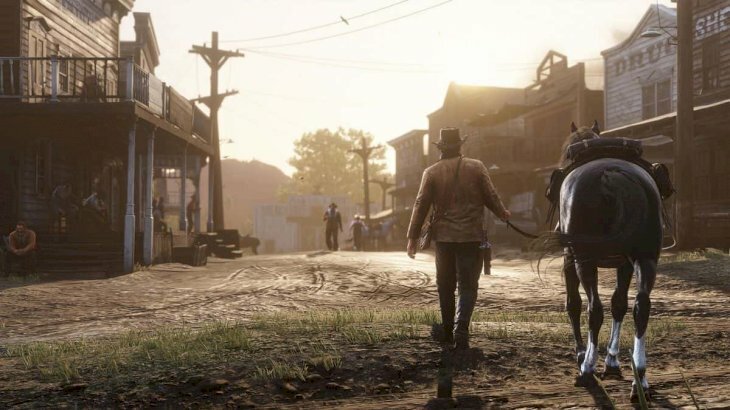 The long-awaited release from Rockstar games finally dropped last month, and gamers all over have been pouring into it, discovering all the secrets hidden in the game that once again is set in the Wild West. 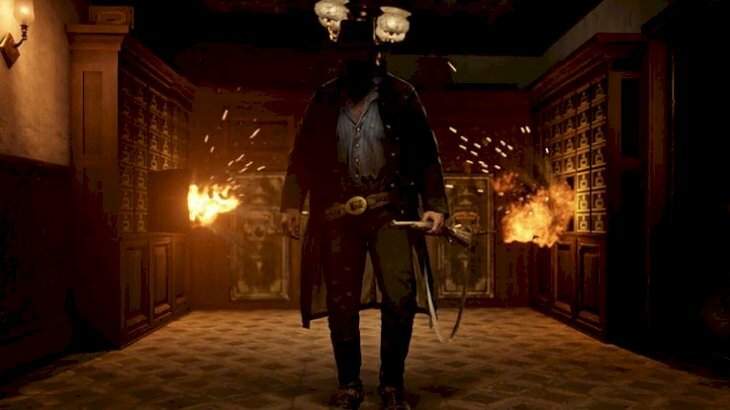 The following article will reveal special details that first-time gamers might not even know yet, so let’s dive into it, and you’ll be the baddest man in the whole town. One of the most important things to do in this game is stealing from the bodies of the fallen opponents. You can get extra ammo, money, and several cool objects. And this game is incredibly realistic in that aspect because you have to check pockets and belts. However, your gang will also want to loot, and if they do, you cannot do it later. 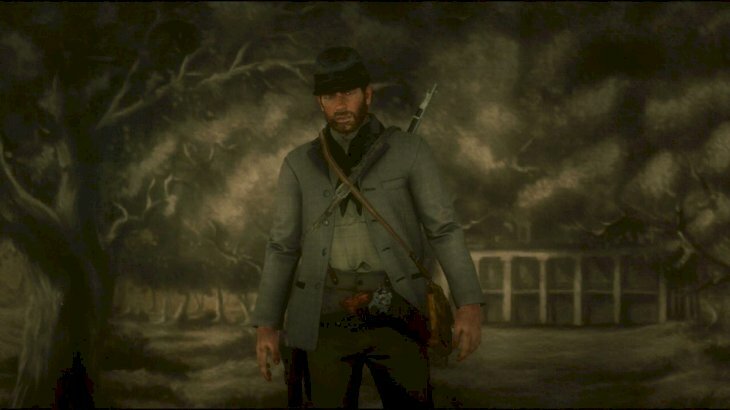 You might have to fight for your life in almost every moment of the game, but you can also be the best cowboy out there. 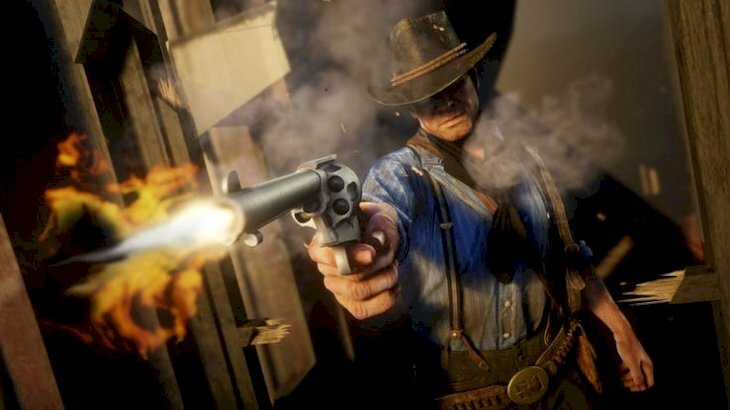 You can click twice on the “draw” button when your gun is out, and Arthur will put the weapon away in an awesome manner, consisting of spinning the gun before placing it in the holster. It’s a pretty decent way to make the game even more realistic. 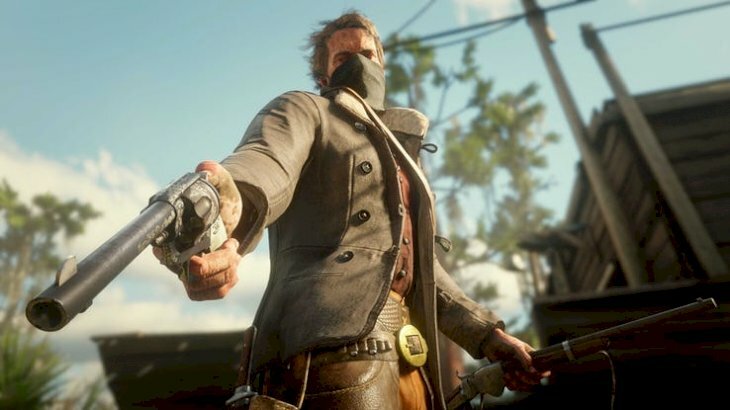 The game has the “Dead Eye” system included once again in this sequel, which allows you to control time and target things better. 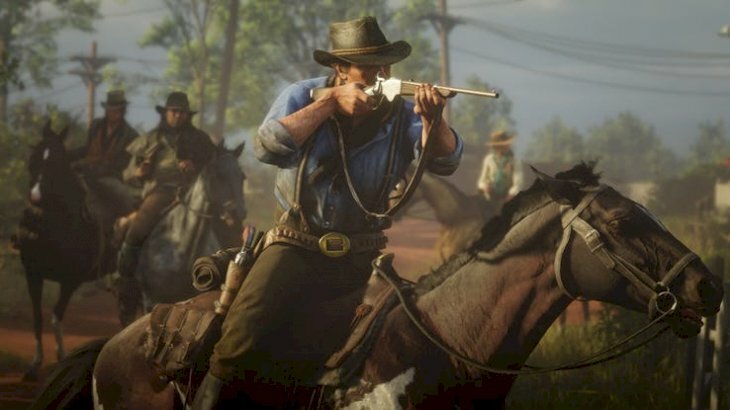 However, the Dead Eye meters can go down really fast, leaving you easy to kill, and yes, you can recharge it with certain things, but there is also a way to slow the drop down. If you craft split point ammo, the meter will definitely last longer. 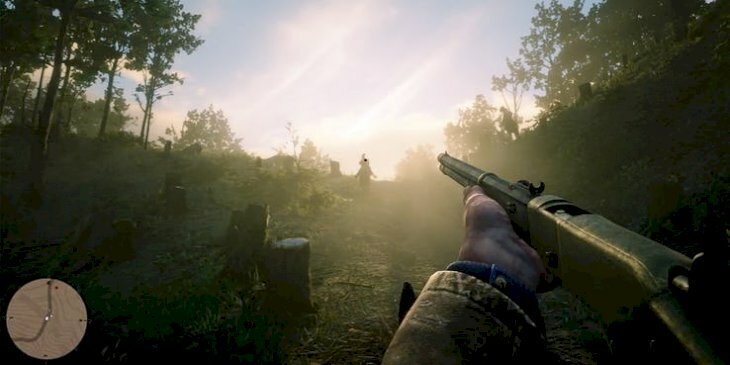 In most games, you can kill anyone you desire, and it doesn’t matter, but you know that that this series has an intense Wanted system, and in the early stages of the game, the officers are going to hunt you down. You might be tempted to run away, but you can also wear a bandanna or a mask while you steal or kill, and then go off running. The Wanted meter will decrease. This time around, you can do several things with your horse, and it comes with benefits. Talk to it, pat it, feed it, brush it and other things, and you might get a faster horse with quicker acceleration. You might also learn to do skid turns, and skid stops. If you’re a fan of the game, you know that keeping the horse alive is difficult, so take care of it. 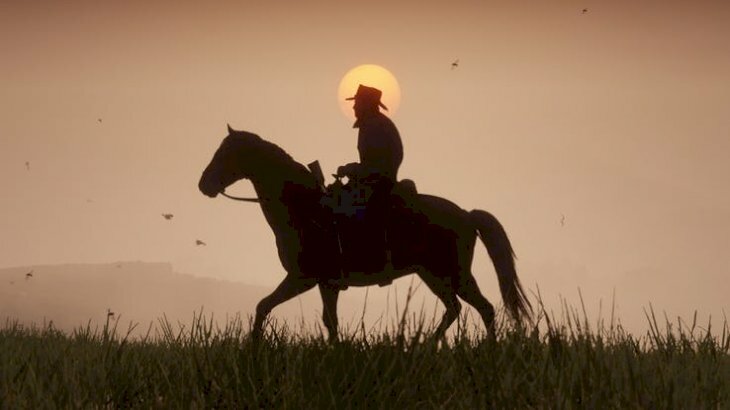 A new feature in the game is galloping. You have to be careful if you’re not advanced enough because if a horse gets tired, you will get bucked off its back. So, the best thing you can do is hit the gallop button when the horse’s legs touch the ground. By doing this, you will be ensuring that the horse keeps it stamina up. Another important part of this game is the reputation system. The people in the game will intermingle with you depending on the gossip of your crimes and your great activities, and it can impact your gameplay. We must admit that walking to a place where everyone hates us is funny (in the game), but if you don’t like it, salute the townsfolk. 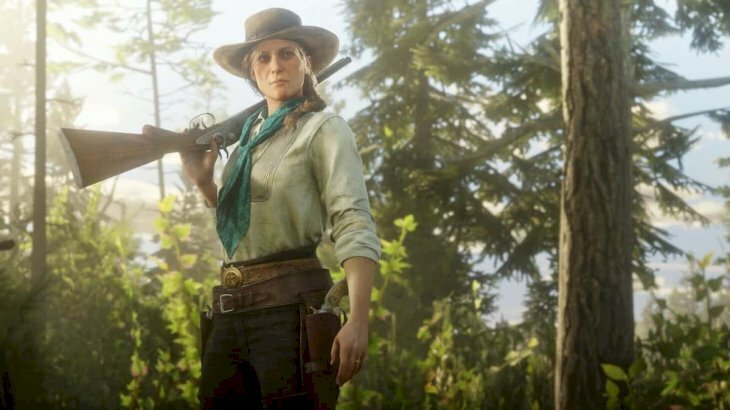 A lot of people get attached to their horses in the game, and this time, you can give it a name of your choosing. 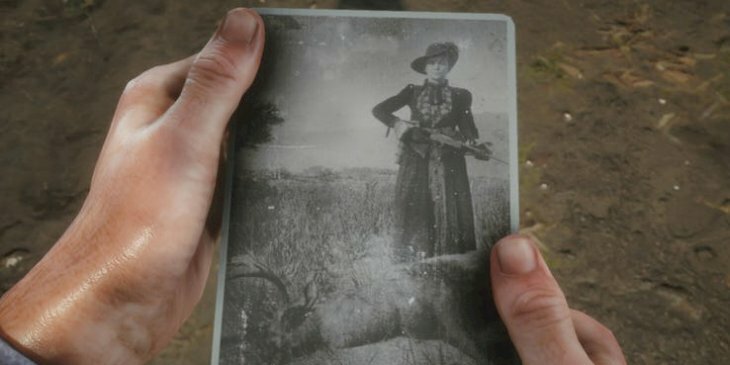 This doesn’t do anything in terms of gameplay or even raise your bond with the animal, but it’s a cool feature that gives more realism to Red Dead Redemption 2. Also, if you have many horses, you might know them better by their names. 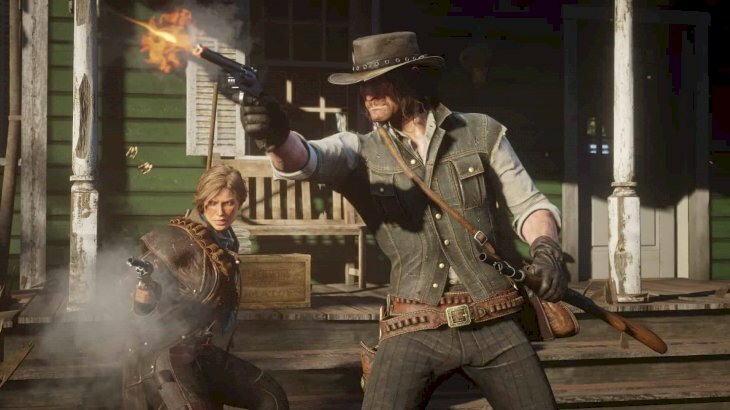 The main image is a cowboy is his hat, at least, that is how we feel about the Wild West, so shooting someone’s headwear off can embarrass them. If you’re a newbie, you can do this by going into Dead Eye mode, but experts can do it easily without it. Try it sometime, and you will feel like the lead in one of those old movies. Also, you can take the hat once it has been shot. Yes, you can just shoot quickly from your horse and hit them, but taking the time actually to study the creature. You can prey on it, track it through scents and trails and more. Once you find it, the face-off will be better, but you will know more about it than ever. This will help you determine whether the pelt is the best quality for you. 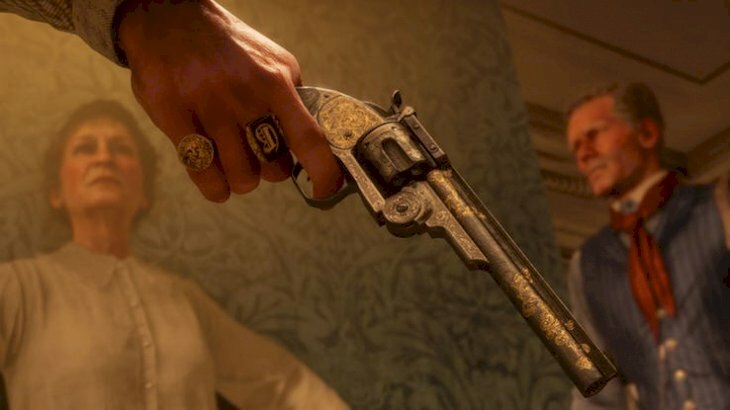 We can see that no one in this game cares about the damage of smoking, and lighting a cigar can actually increase Arthur’s Dead Eye meter, so it’s an essential part of the game. You can buy cigarettes or loot them, and they all come with a card. You can collect the whole set and sell them for a big amount. However, it takes a while to achieve it. Several things can happen in the game after you break the law. If someone saw you, they will go running to the police, but you don’t want them to do that, so you can run after them. There are a couple of options of ensuring they do not rat you out. You can hogtie them, and they immediately agree not to say anything, but you can also drag them through a river with your lasso, or tie them to the railroad tracks. You might be invited to duel several times in the game, and it can be really cool, but a newbie might have trouble with that kind of challenge. 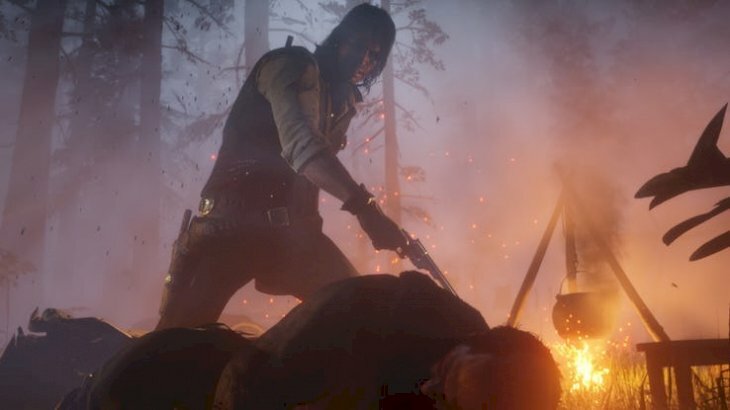 However, an expert in Red Dead Redemption 2 knows that not all duels end in death. You can try shooting the gun out of the hand of your enemy, and then you can augment his embarrassment by shooting his hat off too. 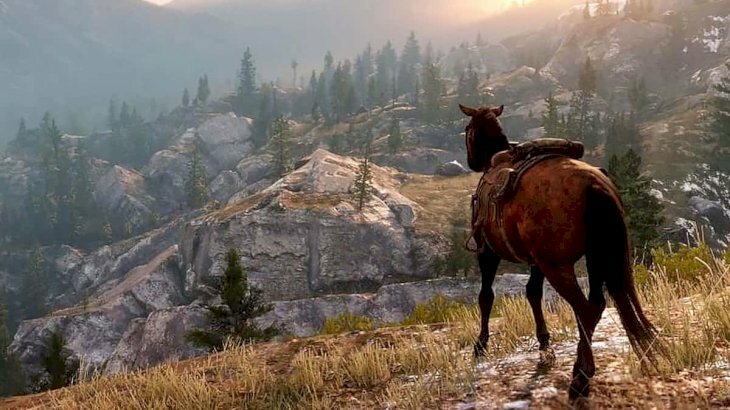 The worst part of this game is losing your beloved horse, especially after you have bonded with it and unlocked special abilities. It’s even worse when it dies in the middle of the road, and you have to walk to a nearby town with your stuff. Therefore, having a revival kit handy is always better because after it has been killed, you have a few minutes to revive it. 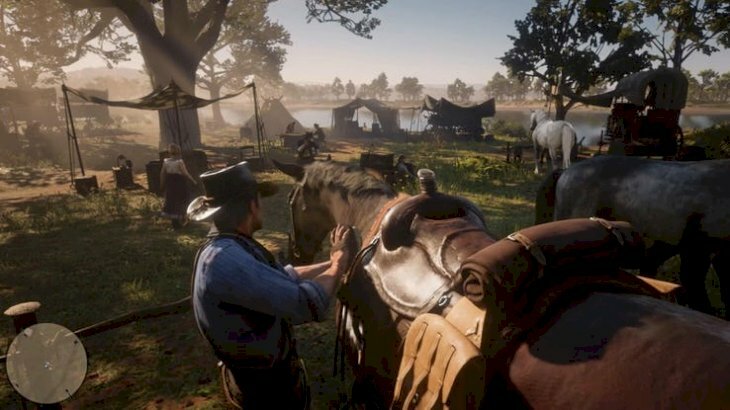 Even if you decide to go off on your own, not following the storyline, you will probably go to the camp again from time to time, where you can get ammo and sleep for free. 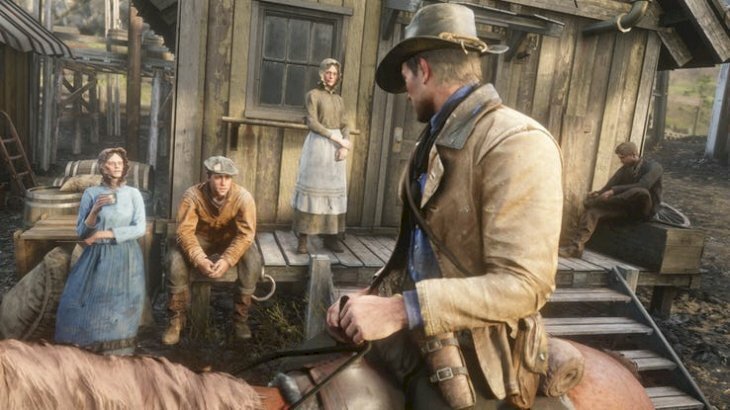 Furthermore, the best thing about it is unlocking the fast travel option, which you can do by donating to the camp and helping the gang along. Taking the time to do this is really worth it in the end. Sometimes, you do not even have to kill people in order to loot a town. You can scare witnesses or become hostile, but not many people know how to shoot warnings to the air without having to aim straight up because there is no explanation out there. You can aim the weapon, hit “up” in the D-Pad, and that’s it. 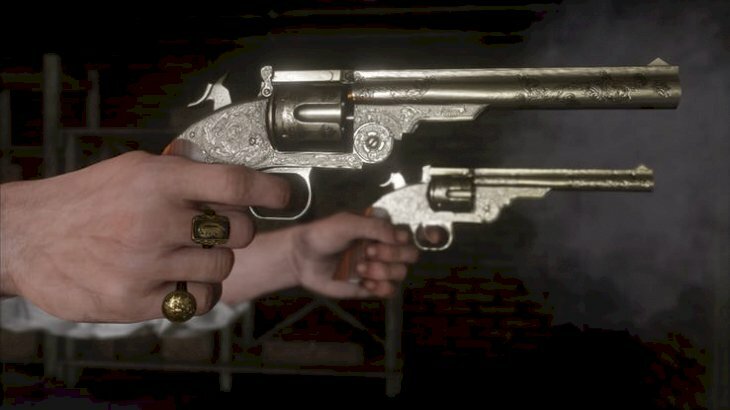 You can probably get a lot of jewels through the game after looting bodies or finding them somewhere. This can help earn money, so most seasoned players know to keep them. However, do not sell all of them at the General Store, instead, craft talismans at the Fence, where you can sell stolen booty and make extra money. You can also buy talismans there. Sometimes, you will have to go another way if you find a locked door, but an expert gamer knows how to get behind every single one of them. It is actually not that hard if you have a lock breaker, which can be found in the Fence, but you can only carry one at a time. So be careful when using them because you might need it later. 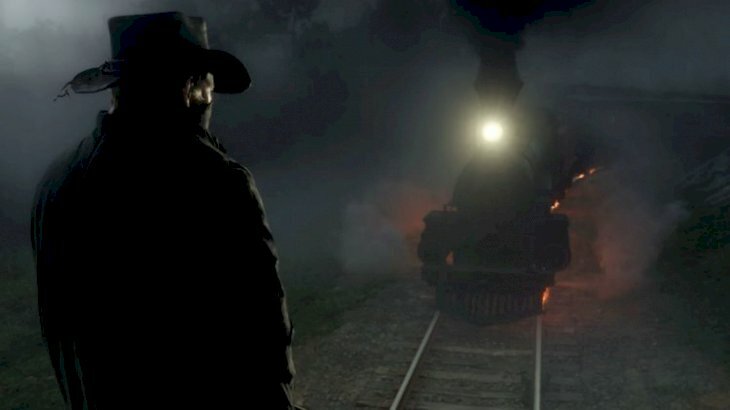 Trains are the best way to make money throughout Red Dead Redemption 2, and it is also everyone’s favorite part. 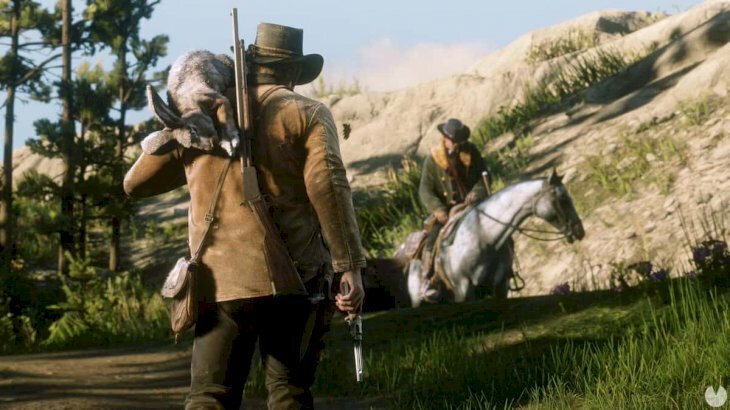 Since the game has train tracks all over you can wait for a train, run next to it with your horse, jump on it and go through it. You might even get away with $150, as it’s the easiest way to get more money, even if you are a newbie. 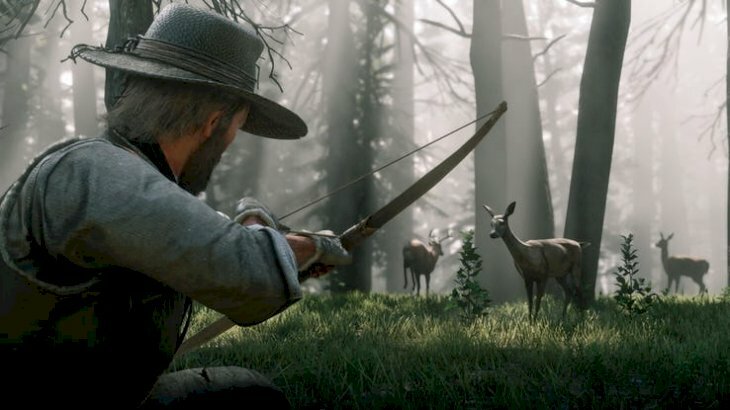 You probably know that hunting is an essential part of this series of games, but the system has really been upgraded in the sequel. It is important to hunt because you need to feed your camp, but there are other reasons. The best gamers know that you can also wear an animal’s pelt as a hat to make you look cool. You just need to visit a trapper once you hunted, and he will make you one. 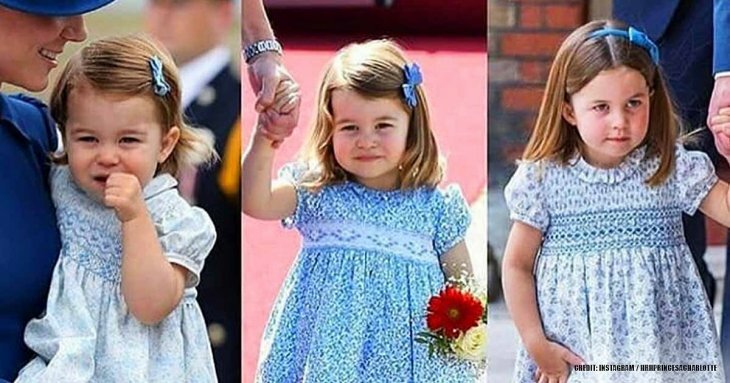 What did you think of the tips on this list? Did you already figure out most of them? We love that games have gotten so detailed lately, and you don’t necessarily have to follow the storyline. If you liked this article, share it with your friends and, of course, with bad, bad Leroy Brown. See you next time!